River-side morning glory in Kalama, Washington. 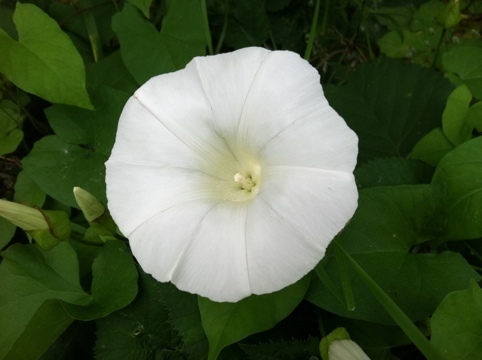 This entry was posted in Gardening, Washington state and tagged Kalama, Morning glory, Washington. Bookmark the permalink.